Since the release of Android 6.0 Marshmallow, Gmail users have been reporting some syncing problems on their app that appeared simultaneously with their update to Android's latest flavor. (Very few users mentioned being affected on Lollipop, but it's worth pointing out.) The problems seemed to be divided in two categories: one that specifically stopped Hotmail accounts from being synced inside the Gmail app and another that caused a lot of delays in syncing and notifications regardless of the account type. I can confirm that upgrading to the Gmail Android app 5.10 should fix this issue, however it's rolling out slowly so is only available for a small number of people right now. I'll update this thread again once the roll-out is complete. The team has identified an issue which we believe is contributing to the syncing issue on Nexus devices. It is actively being worked on, and I'll continue to keep you all updated. In the meantime, please continue to post your experiences and/or if you have found any short-term workarounds. One bug down, one more to go. 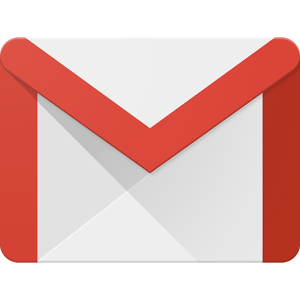 If you still haven't received the update and can't wait to see your Hotmail account working again, Gmail 5.10 is available for download on APK Mirror.